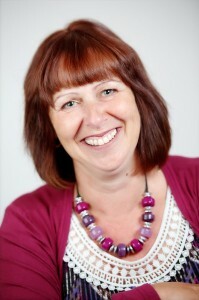 Dawn Edwards – co founder. Dawn leads on advising Enterprise Inspiration clients on finance, tax, benefits and how to have appropriate systems for running a business. 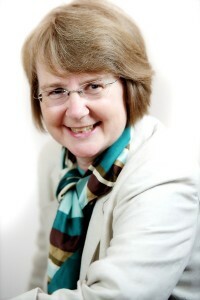 Isabel King – co founder. Isabel leads on developing our programmes and coaching and mentoring work with individuals including building confidence, overcoming barriers, achieving goals and business planning. These are a team of people from many backgrounds who provide a wide range of expertise, advice and support to Enterprise Inspiration. We work with a broad range of associates who provide skills and knowledge in specialist areas and are part of our team of tutors and mentors. Enterprise Inspiration was set up by Dawn and Isabel in 2013. Each of us has been on our own real business journey over the last 10-15 years. It is a “not for profit” organisation that invests in communities. It was set up to make sure proper, useful, reliable and comprehensive advice and information gets to people. We want people to have firm business foundations and realise their potential for themselves and their families. We provide one-to-one advice, workshops, enterprise events, business mentoring and coaching. We provide tax advice, accountancy and bookkeeping services. We work with partners so that we can signpost clients to the right places (eg housing or health services). Individuals, Community Rehabilitation Companies, prisons, Job Centres (DWP) and a wide range of charities that work with those in the justice system or affected by it. We love working in productive and mutually beneficial collaborations including seeking joint funding and coming up with innovative projects. Where needed we will flexibly design what we can do – we will work with contexts and challenges! !